On 15th August, 2009, the newspaper Berria had its usual Zakilixut comic character on the back cover. This time, Zakilixut was going to the beach with a towel under his arm when he came across a violinist playing in the street, and he made one of his complex puns: “Musician? Music often plays/hits us!” [In Basque, the verb “jo” means both ‘play music’ and ‘hit’: “Askotan, jo egiten gaitu musikak!”] I understood it in terms of the ability of music to affect us and the interruption which unwanted penetrating sounds or tunes can be. But, taking the second meaning of the word, music can also hurt us, even if we use the most usual current musical devices. 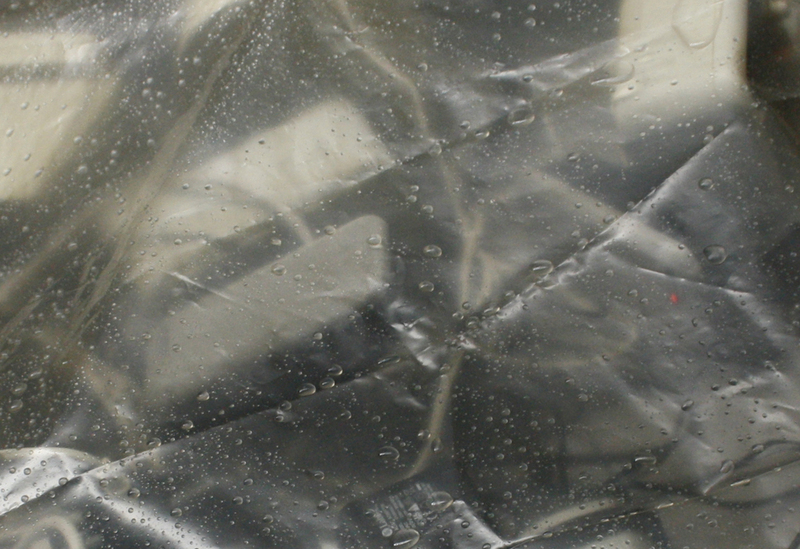 Oier Iruretagoiena (Errenteria, Gipuzkoa, 1988) creates his work using sculpture, sound and text. He graduated in Fine Arts at the University of the Basque Country in 2011, has exhibited solo at Carreras Múgica gallery in Bilbao (2015), Halfhouse in Barcelona (2014), Egia culture centre (2013) and Montehermoso culture centre in Vitoria-Gasteiz (2011). He has taken part in collective exhibitions at Elba Benitez in Madrid (2016) and at KM Kulturunea in Donostia (2013). 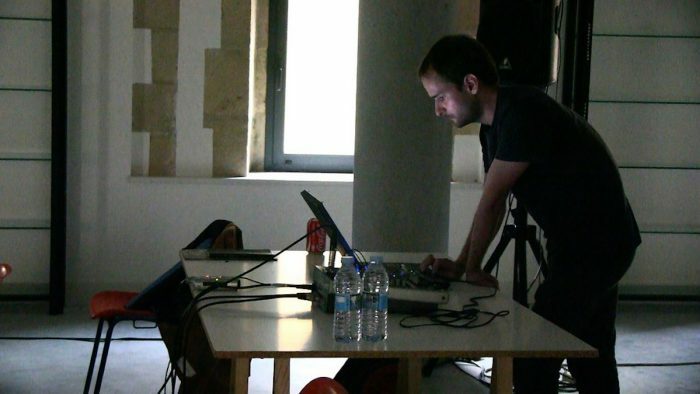 He has also presented his work in spaces and festivals such as San Serrife in Amsterdam (2016), Festival Ertz (for other types of music) in Bera (2014), Zarata Fest in Bilbao (2011), Cicle HUM y L’ull cec (2010) and LEM (2005) in Barcelona, Tuned City in Berlin (2008) and Elektronikaldia in Donostia (2003). He has published work with labels such as Zeromoon in the US, Test Tube in Portugal, Obs in Russian, Rhizome.s in France and Nueni in the Basque Country. He is also one of the curators at Le Larraskito Kluba in Bilbao.